If the idea sounds interesting, let’s see how you can generate custom holiday bottle labels in minutes. Labeley is a 100% free online application for making all kinds of stickers and labels. In general, it is a full-fledged web-based software for creating personalized labels for business and personal purposes. 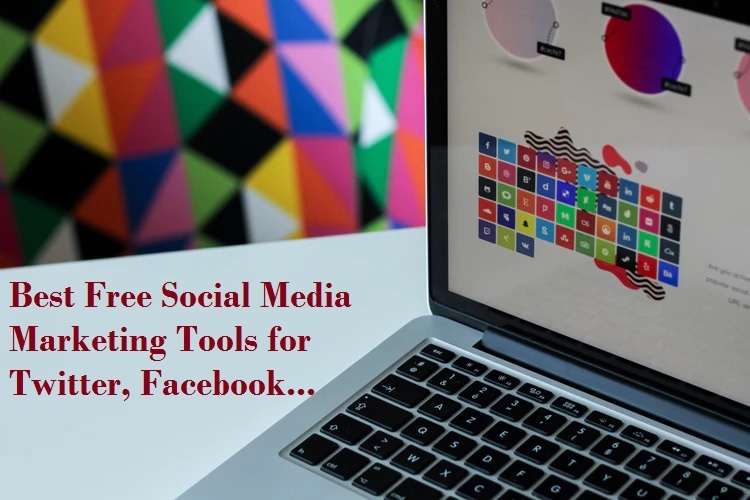 For example, small business users use it to quickly design appealing labels for their products such as organic cosmetics, catering business, craft wine or soap bars. Parents use it to customize stickers and labels for their kids clothing, school books, materials and gear. Regardless, its comprehensiveness, Labeley app is simple to use and doesn’t require any prior experience or design skills. 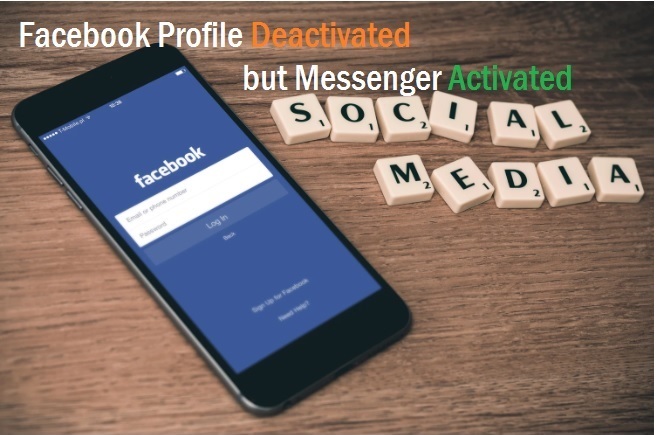 1) Create labels anonymously and download without providing any contact information or similar personal details. If you don’t want to register a free account and store your designs there for future use and modification, you can still use the tool and save your creations on your local machine. 2) Design skills are not required at all. The app is developed for everyone to use. It therefore includes a huge database of ready made design elements that users mix and combine into original labels. 3) It’s totally free. There are no hidden charges. The app is completely free. Labeley is a label manufacturer and they make money from printing labels on quality stock materials for customers who want professional printed labels at affordable prices. You are not required to use their printing services. To speed things up for you here is how to quickly design labels for your party drinks. 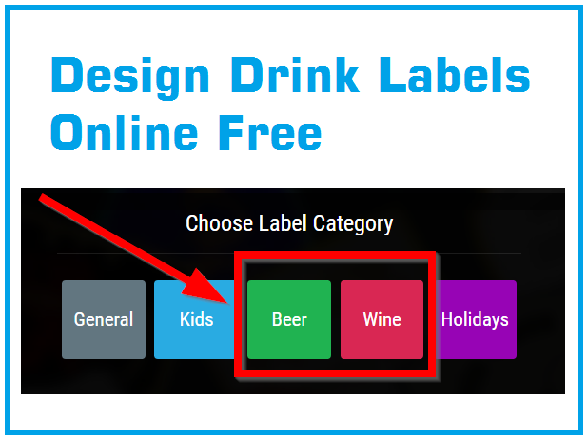 Start designing by clicking the respective button and choose either beer or wine label category. 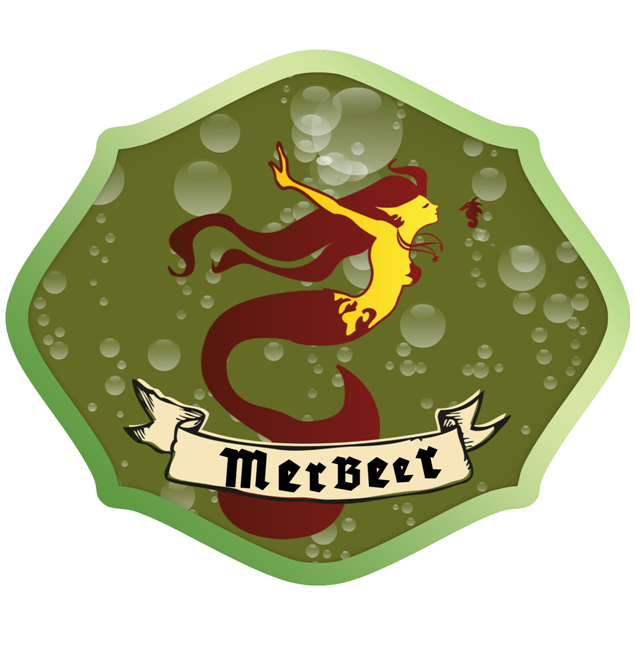 For beer lovers out there, we will choose to create a beer label in this tutorial. Select the most important part of the label: its shape. Alternatively, select to create a bottleneck by clicking the bottle icon right below the shape icon in the left sidebar. Of course, it makes sense to create both: the main label and the bottleneck for a fully rounded look of your beer bottles. Having decided which one you want to create, start fine-tuning your beer label. This means that you can customize it with all the other pre-designed elements: border, background, graphics (there are quite a few “manly” graphics in the Graphic section!) and also to add your own pics and photos. 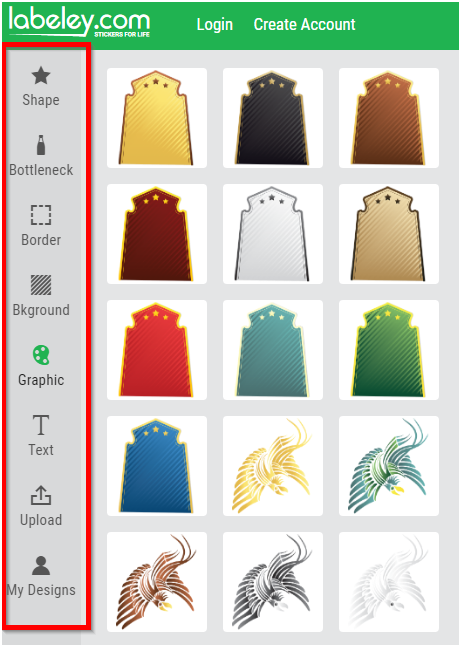 As you can imagine, by using this upload option you can actually design the craziest and most hilarious or creative and festive beer bottle labels. Then proceed to adding text: what would a party beer label be without a funny message, right? You can select one of many available fonts and font colors, plus adjust the style and weight. Just choose the text icon in the left sidebar and click the button Create text. You can also move, rotate and resize text on your label. That’s it! In the end you should have a totally unique label for your beer bottles, glasses and other party stuff.